Today we’d like to introduce you to Erik Roberts. Erik, we’d love to hear your story and how you got to where you are today both personally and as an artist. 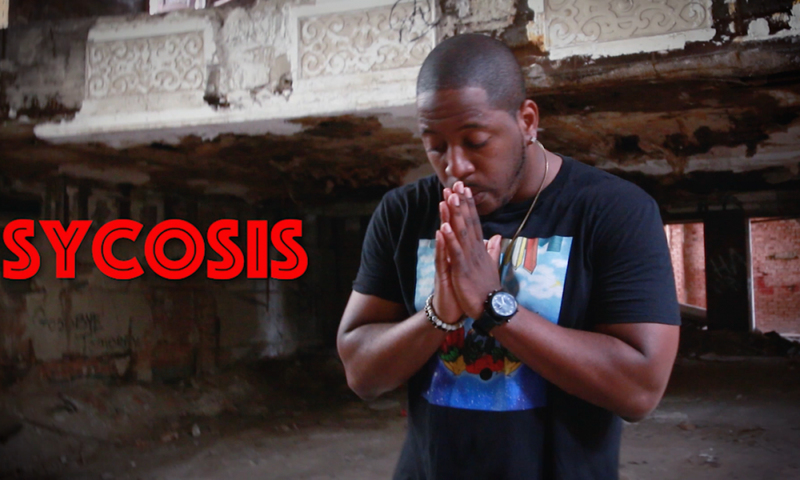 I’m a Chicago Hip-Hop artist that goes by Sycosis. I began rapping at age 12 and my older cousin told me the best way to become better at Freestyles and writing songs was to increase my vocabulary by reading the dictionary. So, after reading it for about 2 days I came across the word “Psychosis” and it read something like “A person who is detached from reality, lives in their own world, and cannot be convinced differently of their beliefs”. I just thought this is it! It spoke to me because I would always take the unpopular opinion on who the best rapper was or if a song was good or not and my friends would call me crazy! So, I picked this name like fine I will be Psychosis! But I decided the word was too long and decided to try to spell it phonetically and that’s how I came up with Sycosis. Music was an escape for me. I grew up with my father in prison and my mom was having battles with depression. So, I would write and find my voice and my balance. It was a way I could take control of my world, through creating. By the time I got to college I was recording songs in between classes and releasing mixtapes to perform at Frat parties or Rap battles we would have on campus. I continued writing even after I graduated and eventually landed a job working with schools for the Sheriff’s Department. That was 10 years ago. Now I’m working with inmates inside the jail who still want to be enrolled in school as well as a new music program they’ve started there. 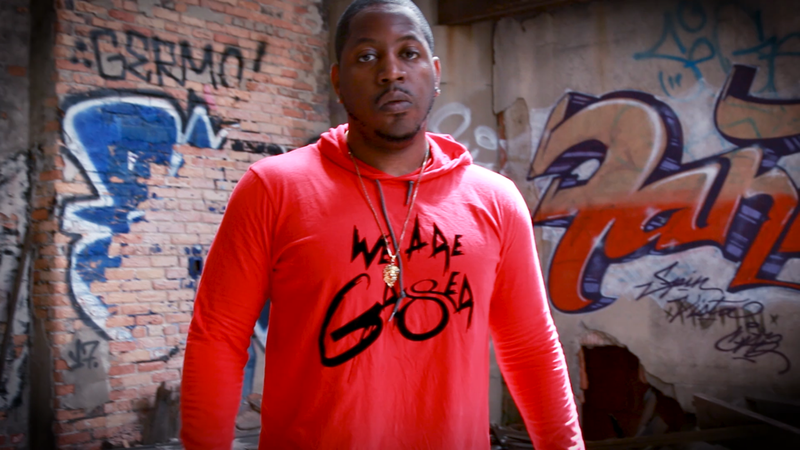 I make Hip-Hop music, but I’m also an educator, a mentor, and a small business owner who is looking to provide Independent Artist with the tools to move forward without the need of a record label. 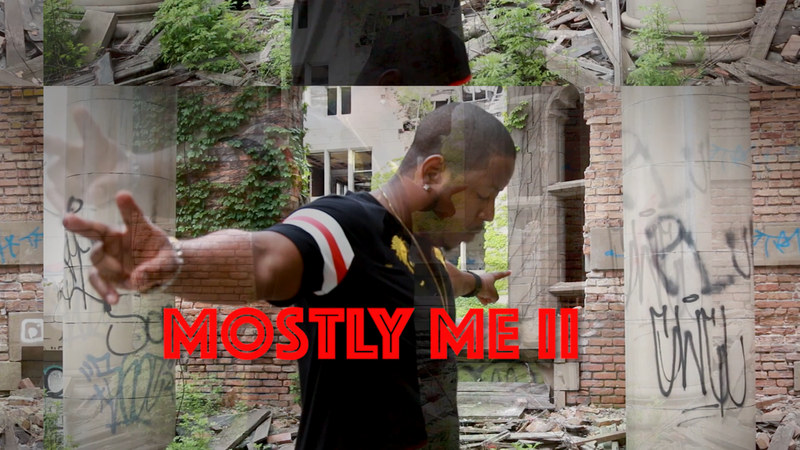 I think when you hear my music you will hear passion for the art-form, you will hear dedication to lyrics and word play, but you will also hear vulnerability and you will hear my story, my life, my fears, my doubts, and my triumphs. Hopefully all things you can connect to. Being an artist is filled with people who don’t understand your sacrifice or train of thought. I think finding real people that you connect with outside of music is the best way to combat that. Like people you don’t have to talk to music about but ones who are open to it if you do. People who share the passion of it with you, if you can find them. I’m blessed to have a lot of people around me like that. The internet can make it easier sometimes as well. 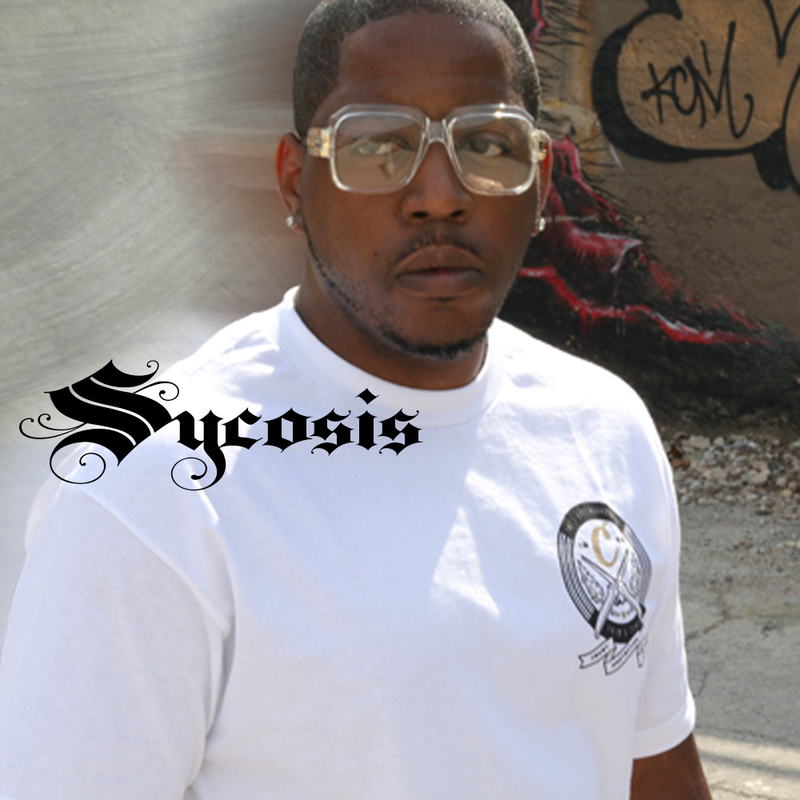 My music and updates can be found on my website http://www.sycosismusic.com/ or @Sycosis on social media. 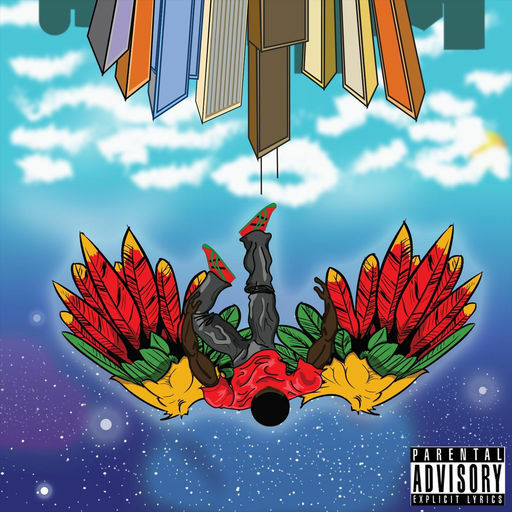 My album is available on all streaming platforms including Pandora Radio, Apple Music, Tidal, Spotify, and YouTube.